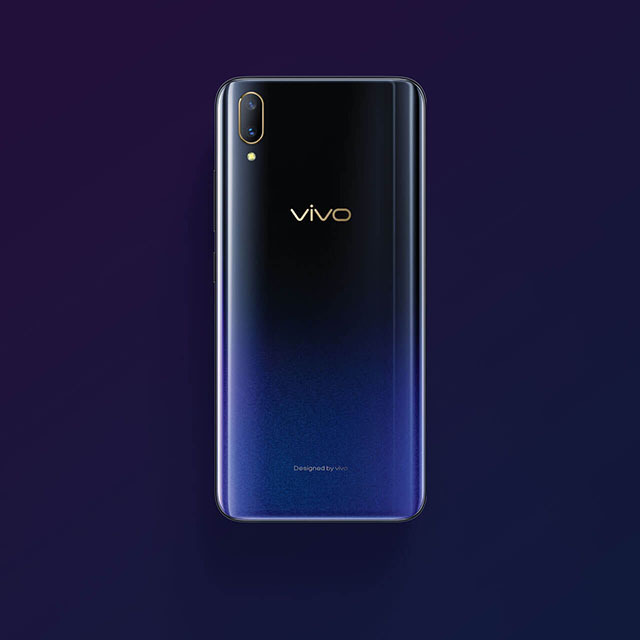 The Vivo V11 is a new mid-range Android smartphone that will soon make its way to Vivo concept stores and retail locations all throughout the Philippines. But while it hasn’t arrived yet, it has already been launched in at least two different locations: India and Thailand. So we already know what to expect when it finally arrives, sort of. There might be a few changes here or there, but overall, we expect to find a phone that’s largely similar to the version that was announced for other countries just a few days ago. Based on that, we’ve picked out five of the top features that we think will help make the V11 worth a closer look. First up is Vivo’s interesting plan for the notch on the V11, which is to make it look as small as physically possible. Vivo calls the notch-bearing screen setup on the phone the “Halo FullView Display,” and from what we’ve seen, it’s nothing if not stunning. Whereas other smartphones try to embrace the notch aesthetic by sticking as many extra components on it as they can, Vivo went in the opposite direction. So besides the screen, all you’ll find on the V11’s front is the front-facing camera. The resulting screen-to-body ratio is bested only by Vivo’s own NEX smartphone and the OPPO Find X, which says a lot about how much space they saved by eliminating the bezels. 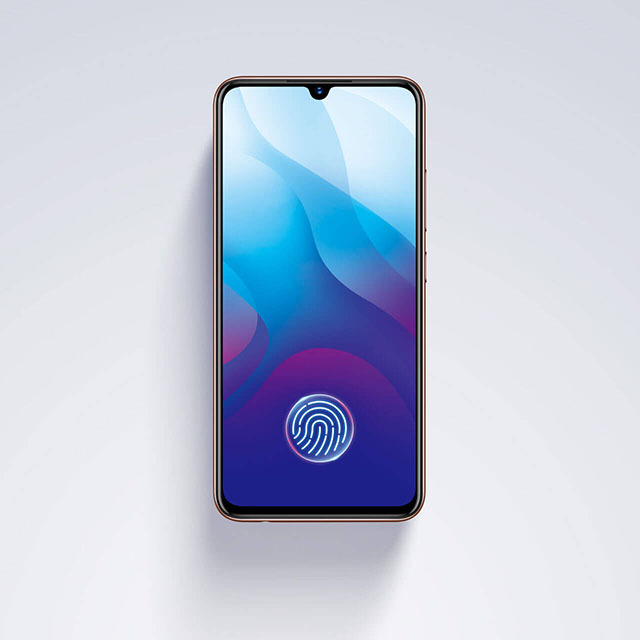 Speaking of space savings, the Vivo V11 has an in-display fingerprint reader. That’s right, the fingerprint reader is under the screen. This allows users to unlock the phone simply by scanning their fingers through the a sensor that’s part of the screen itself. It’s a pretty neat implementation of old tech and we like it. Early reports say that it’s slower than dedicated fingerprint scanners, but it sure looks great. Or rather, it doesn’t look like anything at all. It’s there while it isn’t. It helps in maximizing the amount of space available for other built-in parts. The V11’s impressive screen-to-body ratio certainly wouldn’t be possible without it. 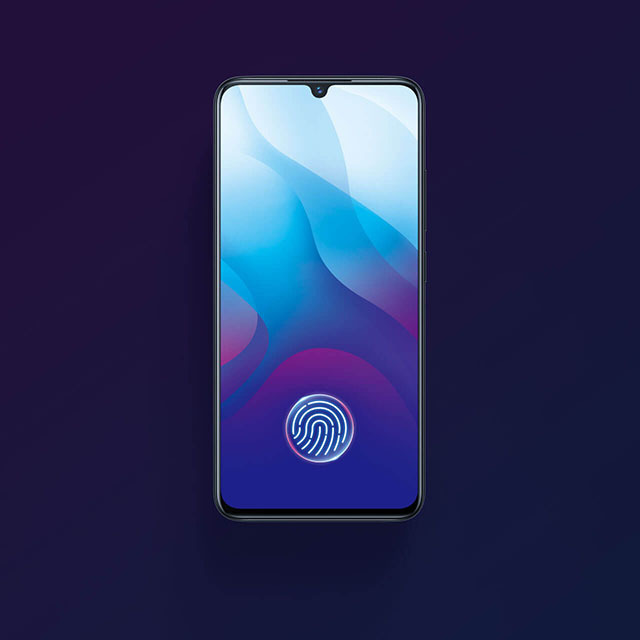 Based on the specs we’ve found for the Vivo V11 so far, it appears that it will ship with 6GB of RAM and 128GB of internal storage. That means it already has plenty of space for running apps as well as for downloading or storing all sorts of media. But the real headline should be the phone’s use of a microSD card slot, which can of course be used to boost the amount of user-available storage even further. At a time when more and more companies are beginning to drop it from their devices, it’s a welcome inclusion on the Vivo V11. Both the front and back cameras on the Vivo V11 are equipped with AI features, which are designed to improve overall performance whether users are shooting landscape or portrait mode photos. These days, it seems like simply being able to capture crystal clear photos and videos isn’t enough. Now you’ve got to be able to edit them as much as you want to as well. 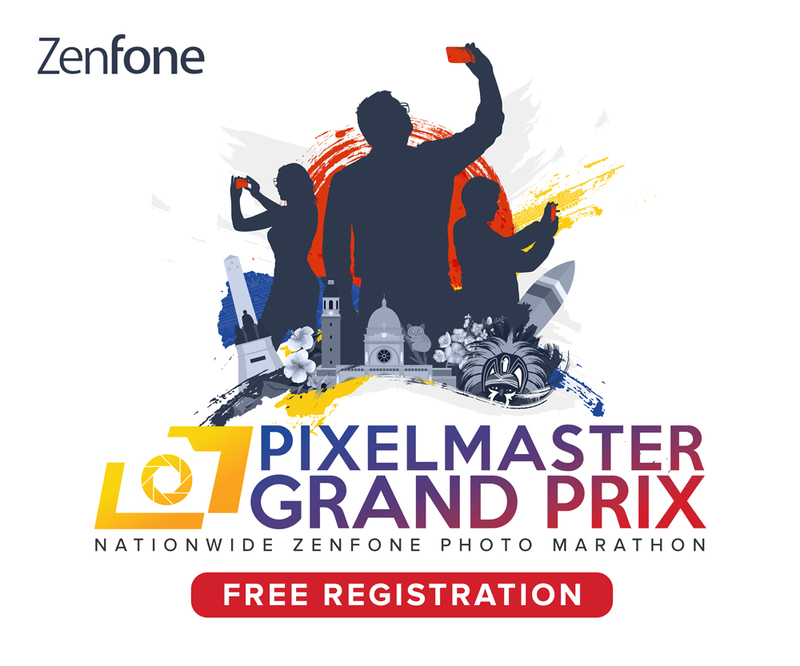 With the inclusion of the V11’s AI camera features, it should be more than ready for average and power users alike when it comes to mobile photography. Even though it’s technically just a mid-ranger, the V11 does show signs of being something that could also do so much more. One such area where it could possibly compete with so-called flagships is in battery life. The V11 uses a 3400mAh battery, which will probably last long enough for most people, but the phone’s 1080p OLED display should make it last even longer. Remember: an OK phone that works all throughout the day is a thousand times better than an amazing phone that only works until early afternoon because you have to charge it again. What’s even more impressive is that the V11 supports fast charging right out of the box, and that it also ships with an 18W fast charger in the retail box itself, at least in India. If the same kind of setup is also available for the Philippines, then it’s a massive win for the V11, in our opinion. With all these features, it will be hard for the competition to beat what the Vivo V11 has to offer. If it also comes in at a reasonable price point, then it has a chance of becoming this year’s new hot commodity come Christmas time.